Whether you’re tired of online fees or just waiting for payments to arrive, Pay Simple was built with the purpose of delivering faster payments and better service than most leading providers. If you have clients or customers whom you have to follow to get your payments, you need to stop chasing them and use Pay Simple. 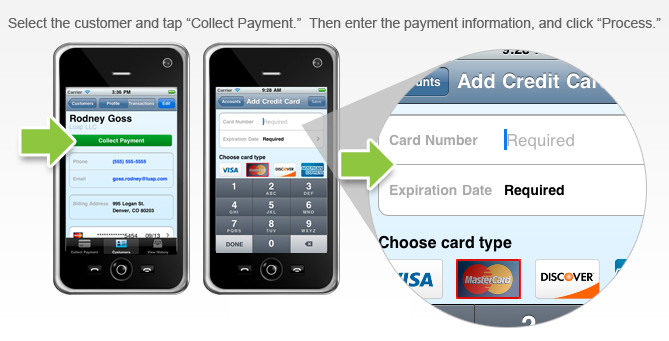 Pay Simple provides a clear view of your customer’s payments and chases them for you. With many accreditations from anti-viruses to digicert security for SSL encryption, Pay Simple is one of the safest payment methods to use. When you’re asking for payment methods, you may be a bit hesitant and prefer to be paid through one method to avoid conflicts. 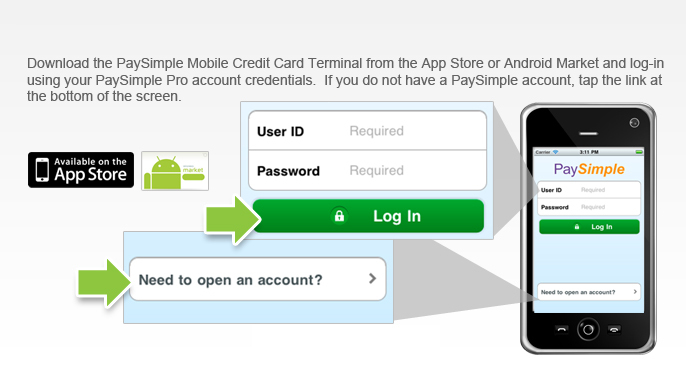 Pay Simple allows you to accommodate most types of payment through and easy-to-use interface. Payment options included are: credit cards, eChecks (which reduce paper consumption), Mobile payments through Android and Apple devices, Mail, Phone and Fax payments as well as online payments. Having availability of payment options helps your client to pay up sooner than if you just had one payment method, and this is a great way for people to recommend you. Reducing paper consumption is one of the key things to have in mind in order to save our ecosystem as well as our health. With Automated billing from Paysimple, you can forget about trying to organize mountains of paper, looking for a lost invoice, copying and transferring your invoices from paper to Excel. Pay Simple includes Click-to-pay invoicing, which allows invoices to be recorded for easy lookup. 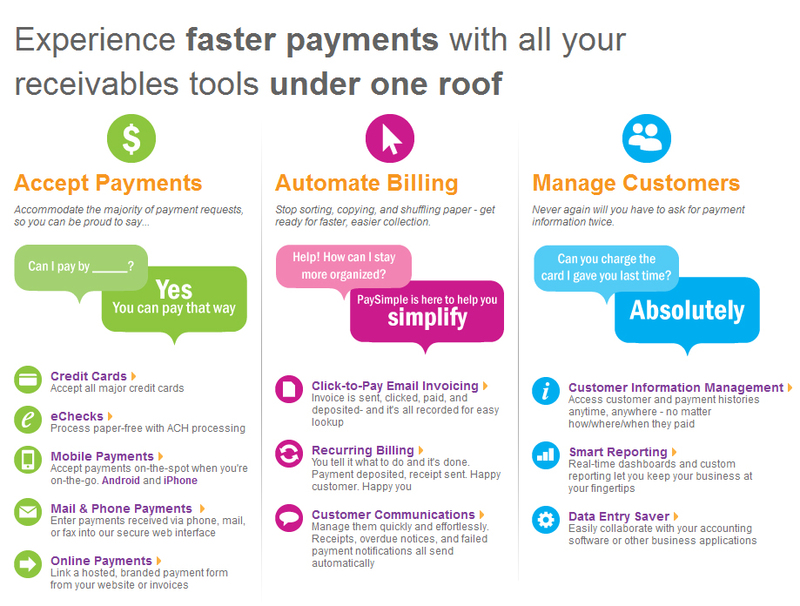 Recurring billing allows you to set up payments, obtain receipts and have happy customers ahead of time. Just choose what you want Pay Simple to do in order to get things done with a one-time setup. Customer communications are also provided by Pay Simple which adds the human touch to provide receipts, overdue notices and failed payment notifications. All these are provided in an automatic manner, making it easy for you to sleep at night. What current users love about Pay Simple is the ability to never ask a customer for payment information twice.